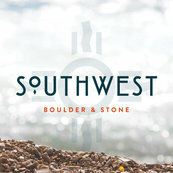 SWB has the biggest natural stone and boulder selection in all San Diego county. Habitar Landscape purchases materials at SWB in their different locations. Thanks SWB! !